Der Artikel Travis: Where You Stand wurde in den Warenkorb gelegt. 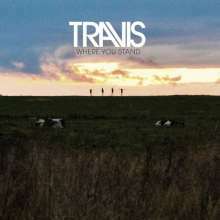 Travis, eine der bekanntesten englischen Britpop Bands, kehren nach fünfjähriger Abstinenz mit ihrem siebten Album "Where You Stand" zurück. Gemeinsam mit dem schwedischen Produzenten Michael Hilbert (u. a. The Cardigans, The Hives) haben Travis ein Album voller melodischer Pop-Perlen scheinbar mühelos aus dem Ärmel geschüttelt und klingen darauf fokussierter und auch gestärkter als je zuvor in ihrer Karriere. Geschrieben und aufgenommen wurde das Album in London, Norwegen, New York und auch ein Abstecher ins legendäre Berliner Hansa Studio wurde unternommen. Am Ende nahm die Band allerdings den Großteil der Songs am gleichen Mischpult auf, an dem Radioheads "OK Computer" entstand, sowie auch ihr eigenes Durchbruchsalbum "The Man Who". "Man bleibt so lange weg, wie es dauert," sagt Bassist Dougie Payne über die wohlüberlegte Auszeit der Band, "dadurch kann man den Hunger und das Verlangen wieder spüren, welches man hatte, als man ganz am Anfang stand." Mit zwei UK Nummer Eins-Alben, fünf Top Ten Singles, zwei Brit Awards und mehr als acht Millionen verkauften Tonträgern, haben Travis Songs erschaffen, die dank breitem Radio-Airplay (siehe Hits wie "Why Does It Always Rain On Me" oder "Sing") ihren Weg in etliche Wohnzimmer fanden. 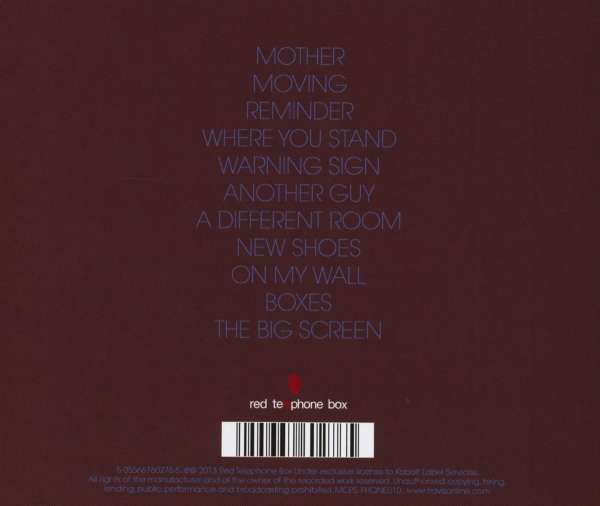 Travis, one of the UK’s best known bands, return after a five year hiatus with their seventh album ‘Where You Stand’, on their own relaunched label Red Telephone Box via Kobalt Label Services. Sounding and looking more invigorated than ever, the Scottish band, with “Super Swede” Michael Ilbert (The Hives / TheCardigans / TheWannadies) on production duties have delivered an album of effortless, melodic pop gems. The album kicks into gear immediately with ‘Mother’ – a bracing rush of harmonic pop with a chiming piano solo. It is soon followed by the jangling guitars and drums of the instantly anthemic ‘Moving’ and doesn’t let up with mesmeric first single and LP title track ‘Where You Stand’. This stunning collection of songs is brought to a dramatic conclusion by cinematic piano ballad ‘The Big Screen’. Written and recorded across London, Norway, New York, and taking in a production stint at Berlin’s legendary Hansa Studios (as enjoyed particularly by Bowie-fanatic Payne, who revelled in layering famous synthesisers of Low fame onto ‘Different Room’), the band ended up recording the songs on the same sound desk that produced both ‘Ok Computer’ and their own breakthrough ‘The Man Who’. “You stay away as long as it takes,” says bassist Dougie Payne on the band’s well-judged fallow period, “so you feel that hunger and desire to get back to it same as you did at the start.” With two No. 1 LPs, five Top Ten singles, two Brit Awards and more than 8 million record sales Travis crafted songs which resonated throughout UK households, striking an emotional chord with hits such as ‘Turn’, ‘Why Does It Always Rain On Me’ and ‘Sing’. ‘Where You Stand’ is the follow-up to their 2008 album ‘Ode to J. Smith’. 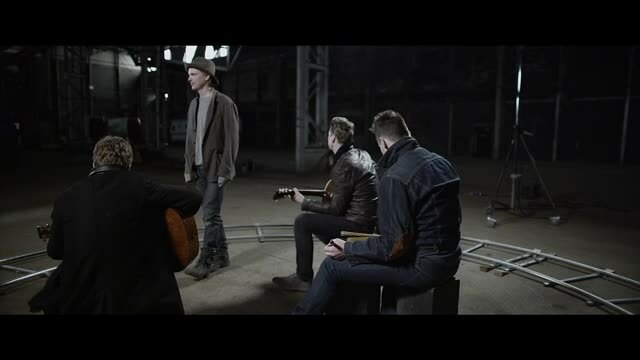 Travis are singer / guitarist Fran Healy, bassist Dougie Payne, guitarist Andy Dunlop and drummer Neil Primrose. 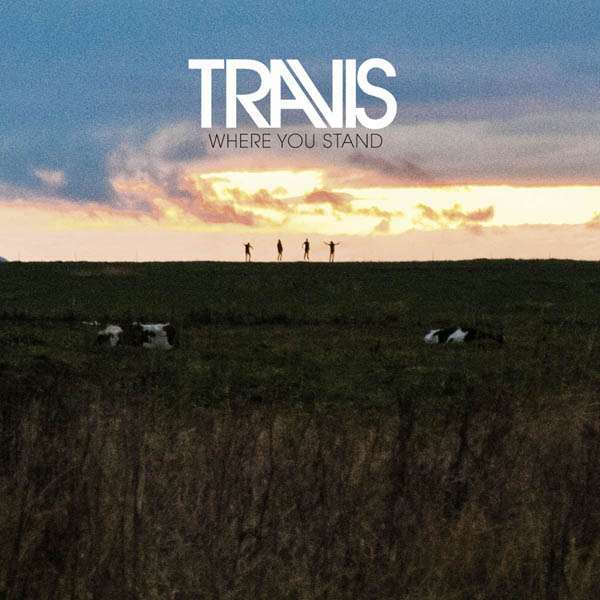 Diese Rezension bezieht sich auf "Travis:	Where You Stand (180g), LP". Der ausschlaggebene Song war und bleibt der dritte Song auf der A-Seite. Reminder! Ansonsten kann man die Scheibe getrost mal beim Hausputz hören ;-). Sicherlich gibt es viele Anhänger von Travis. Zudenen werde ich wohl nicht auf Dauer zählen. Jedoch ist der Klang gut.